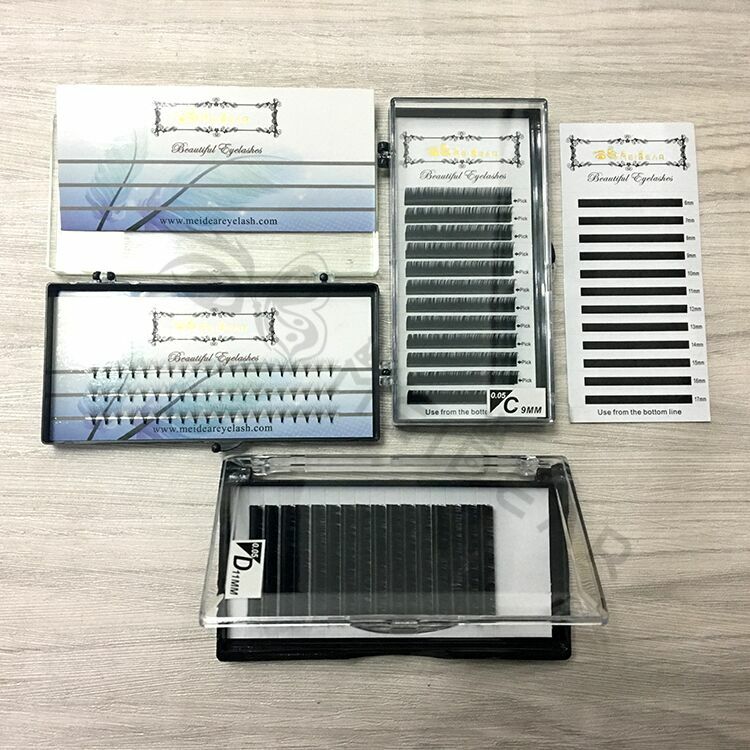 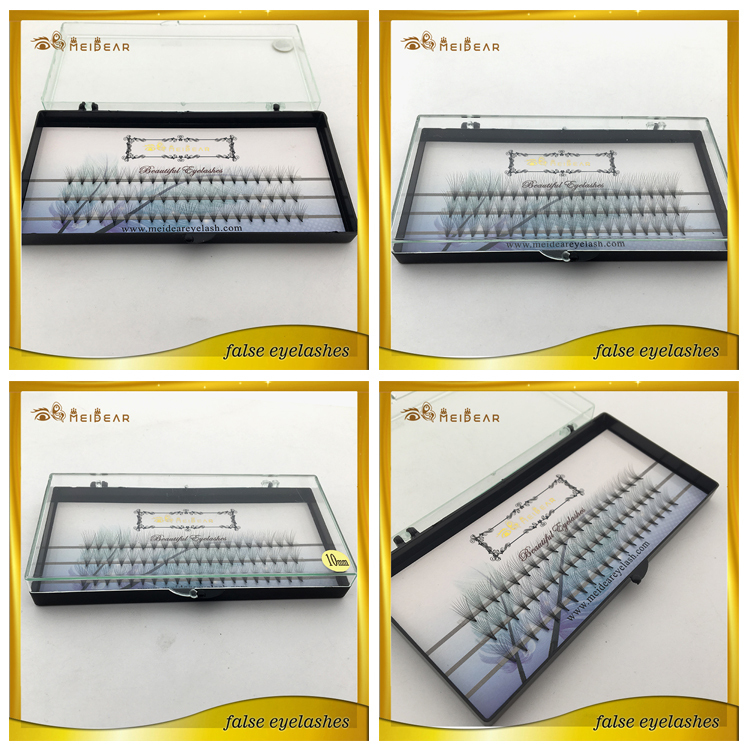 Volume fan eyelash extension with custom box Canada.Meidear pre-fanned volume lashes are applied to each natural eyelash in a fanned shape. 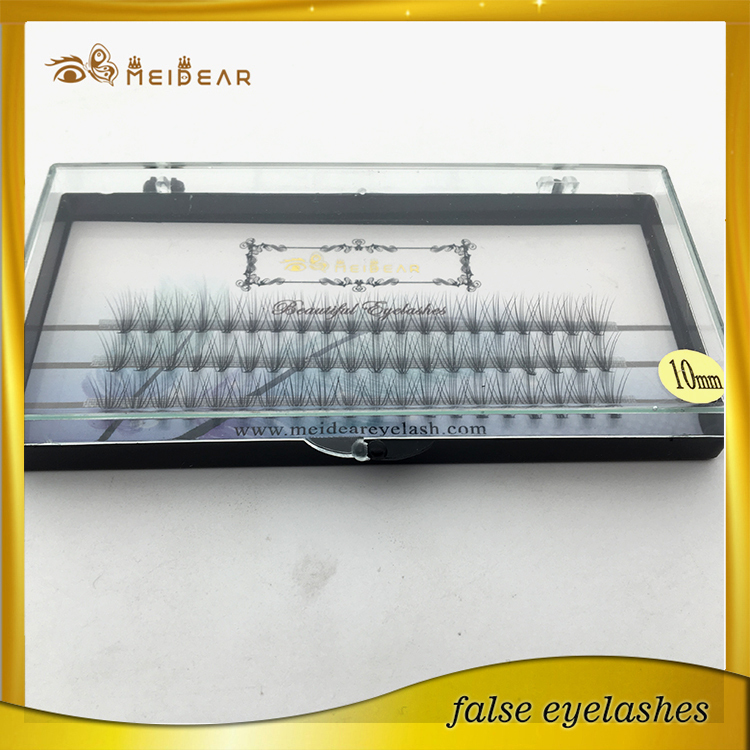 We normally attach 40-120 extensions per eye, but this set adds up to 500 per eye! 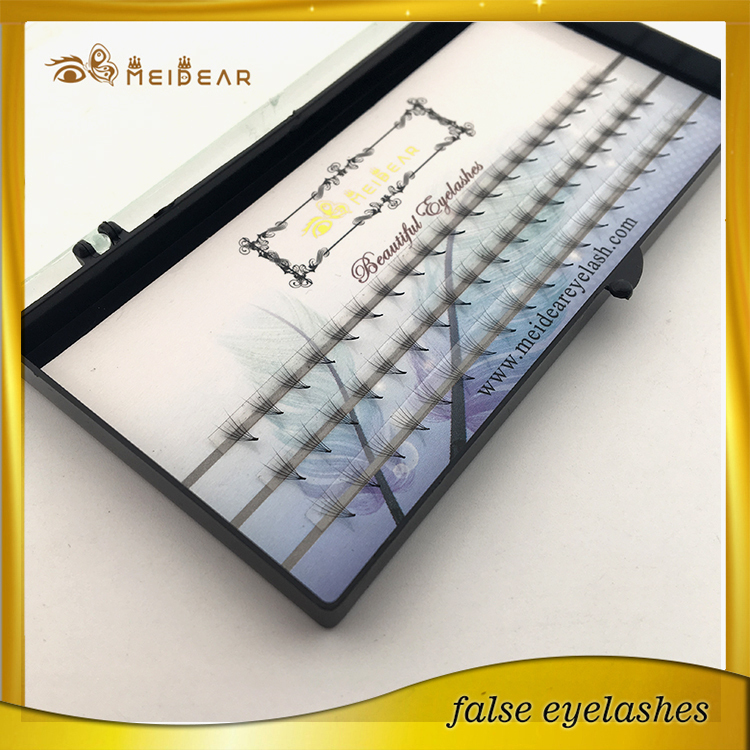 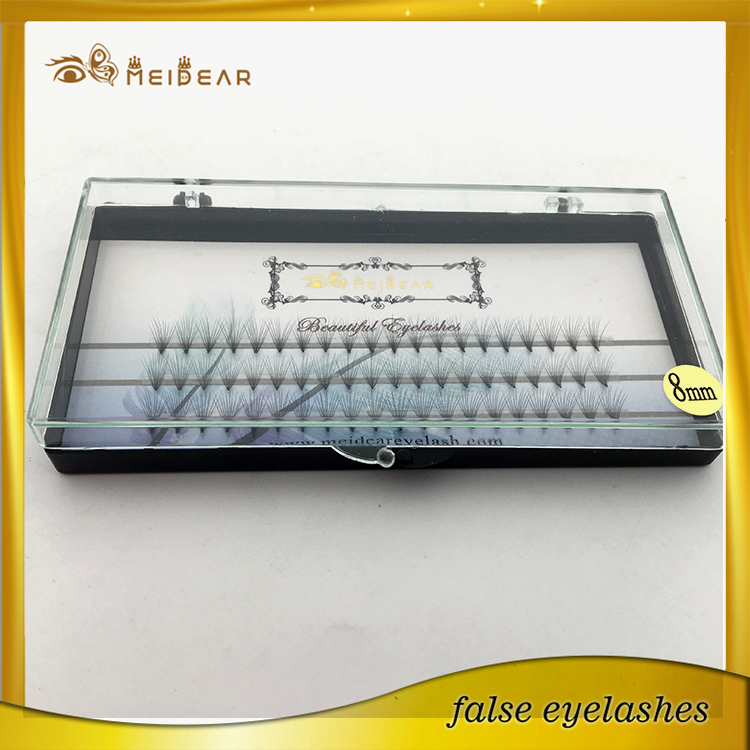 This is possible because this type of extension is lighter and finer than mink extensions, so multiple can be applied to one lash without looking clumpy or feeling heavy. 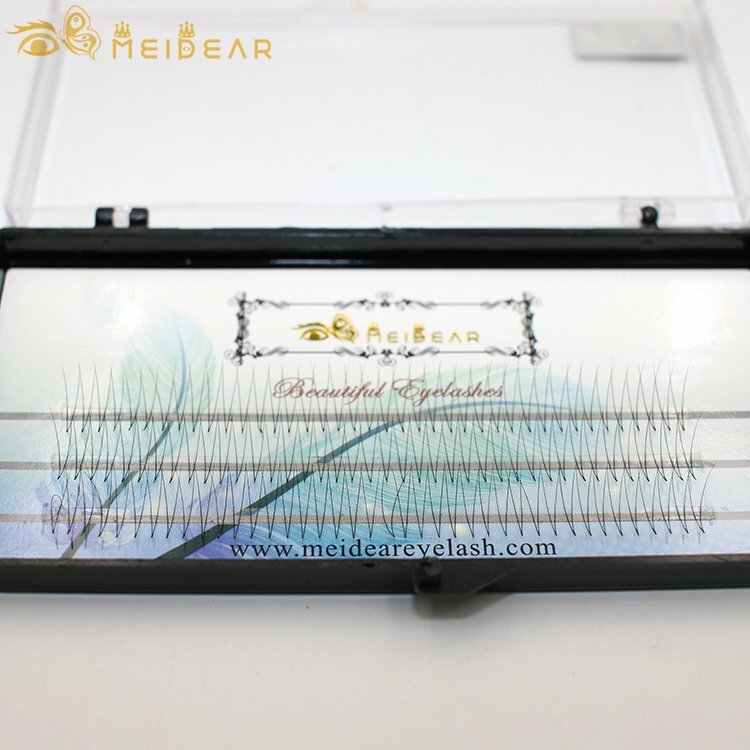 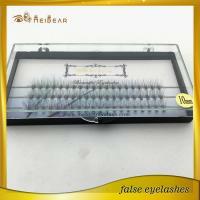 When more than one lash is applied to each existing lash, the look is natural and feathered. 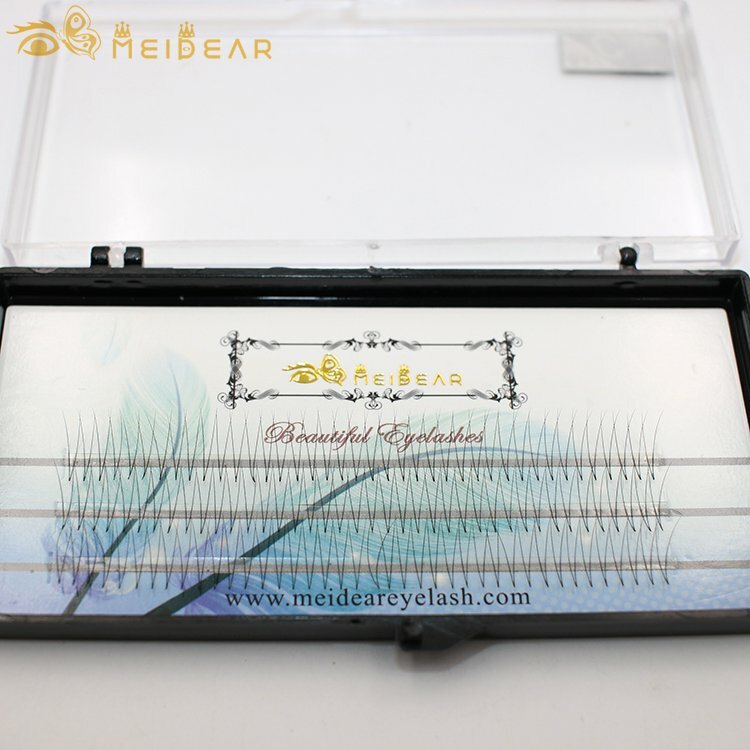 The amount of extensions applied depends on natural lash health—your stylist will help make the right choice for you.